Whether in medical technology, military technology or automotive technology more and more tight connectors are required. For such demands glass potted, hermetic tight receptacles of the ODU company are used. These receptacles are pluggable with the standard plugs of the ODU MINI-SNAP series as well as with the respective customised solution. 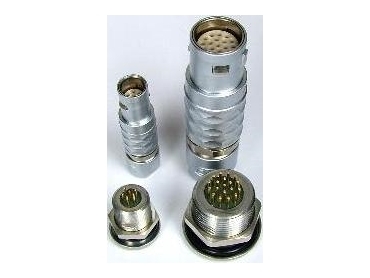 Tight connectors are available from Clarke & Severn Electronics .